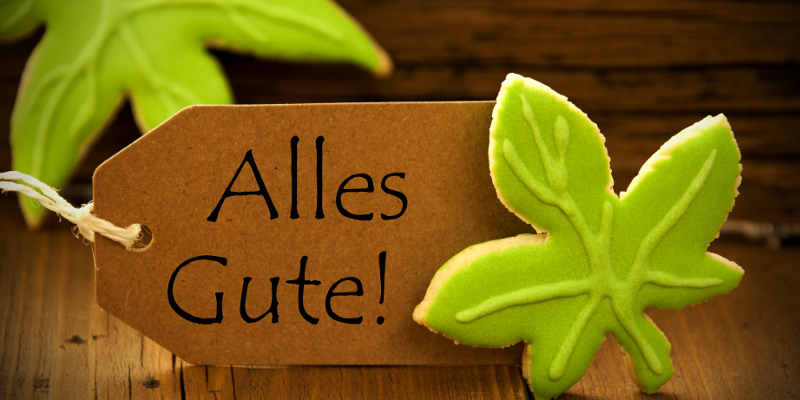 Our series of whitepapers is here to download and today we offer you the article: “Germany set them free!” written by Barbara Zec for Biscuit World, Summer 2015. 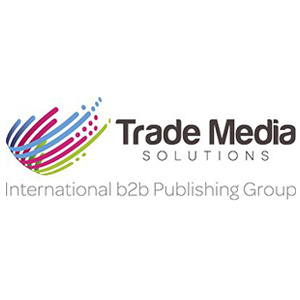 The whitepaper section will contain a series of valuable articles, being developed in cooperation with industry experts, research companies and based on different sources of market analyses data. 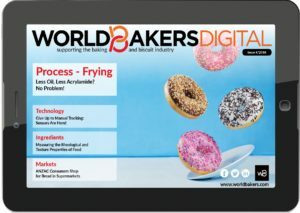 Initially published in our print publications – European Baker, Asia Pacific Baker and Biscuit World – the articles are grouped into whitepaper collections by theme, to serve as a specialty resource on key industry topics. We invite you to bookmark our whitepapers collection page and come back here for updates every Thursday. CLICK TO DOWNLOAD THE WHITE PAPER!